The nose has wonderful aromas of pineapple, raisins and a touch of honey. 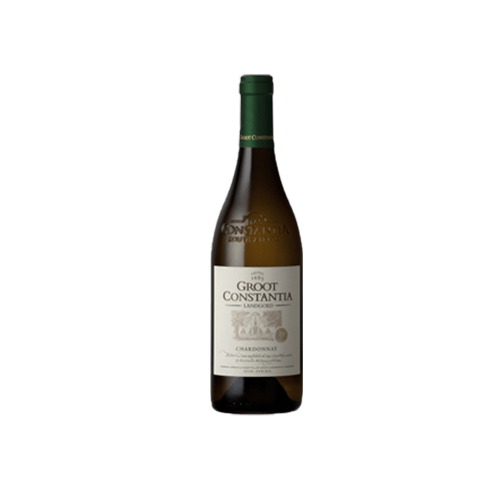 1 Bottle of Groot Constantia Grand Constance 2015 (375ml) in wooden box. 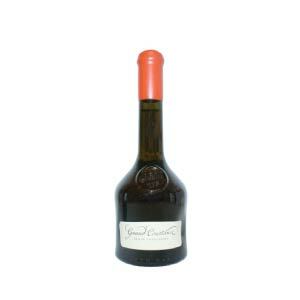 This wine has divine intense golden and liquid amber colours with typical Muscat qualities. The nose has wonderful aromas of pineapple, raisins and a touch of honey. 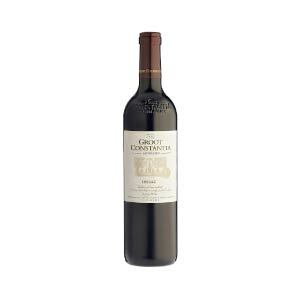 A well balanced sweetness and crisp acidity make this wine perfect to enjoy now as well as having an amazing ageing potential.